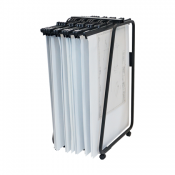 The Versatile General Plan Trolleys can store up to 3000 sheets over 20 plan clamps. 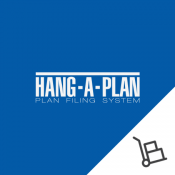 All stored shee.. 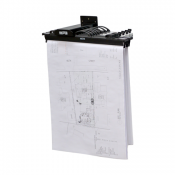 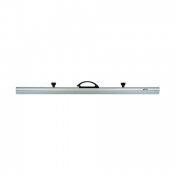 The D062 A2 Plan Trolley provide easy unobstructed access to all the stored sheets held on the plan ..